The Rolling Stones have been forced to delay their "No Limits" North America tour, with lead singer Mick Jagger due to undergo heart surgery this week. 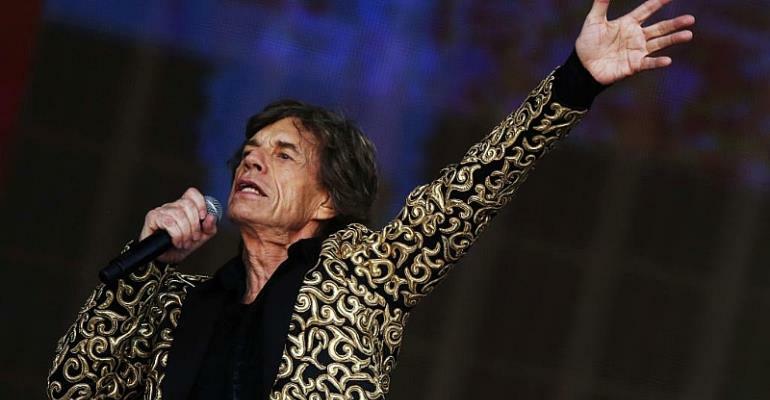 The 75-year-old rocker is expected to make a full recovery. The British legend said he was "devastated" after the Rolling Stones were forced to cancel their United States and Canada tour dates so he could receive "medical treatment". "I really hate letting you down like this," he wrote on Twitter, without specifying what treatment he was receiving. The rock legends earlier announced the cancellation, saying that they would reschedule. "Mick has been advised by doctors that he cannot go on tour at this time, as he needs medical treatment," said the band's official statement.